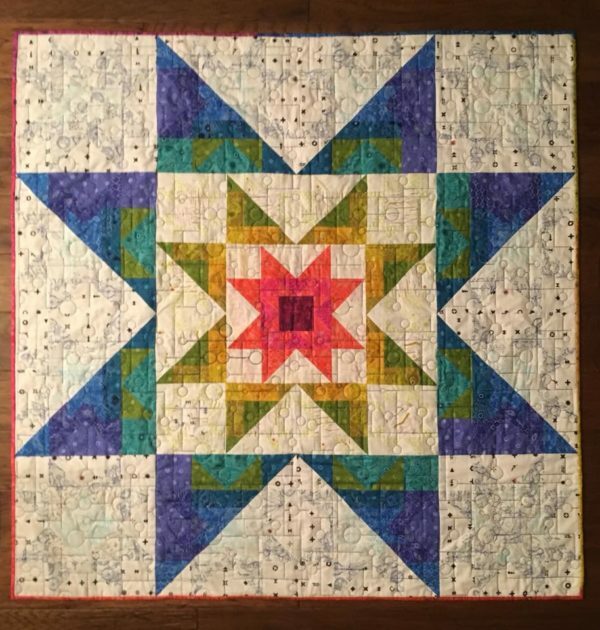 The topic for this years quilt along is — a star quilt pattern and learning flying geese in a new way! 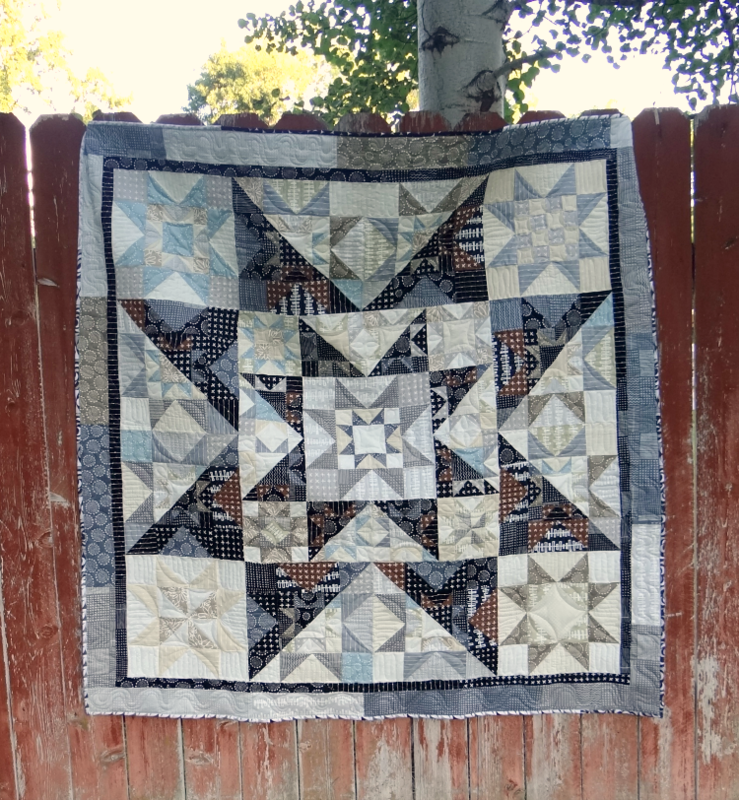 This free star quilt pattern features stars within stars….and then a quick twist with the light and dark fabric placement. You’ll be able to play around a little bit with value, something I’ve never really done much of! 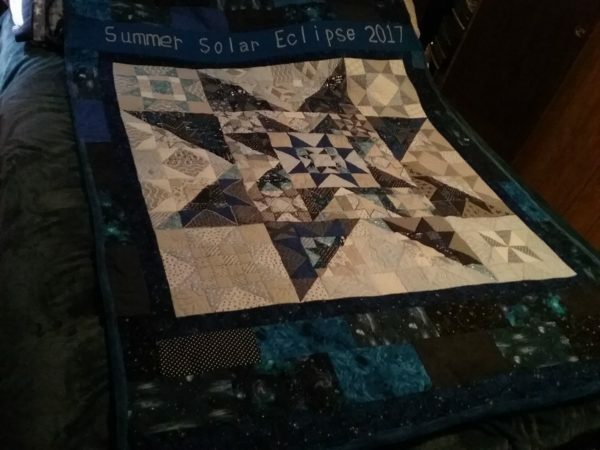 This summer has been a busy one for the family. With quite a few trips, camping, family…even one with the honey (it’s been forever since we traveled alone…and it was kind of weird to not have kids!) there wasn’t a whole lot of sewing going on. 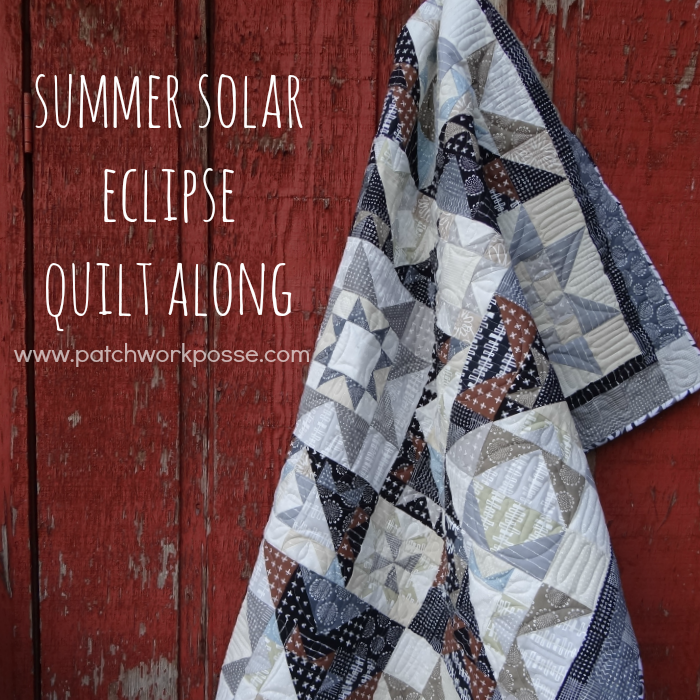 However, after giving it a little bit of thought, a few browses of old quilt magazines for inspiration and sewing like a mad woman for 3 days- the Summer Solar Quilt Along has arrived. 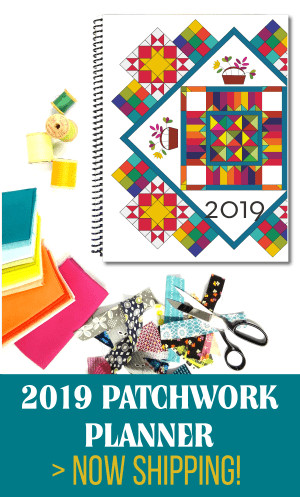 August is kind of winding down the summer crazy….so I’m hoping you’ll have a little bit of time to sew up the blocks along with us. 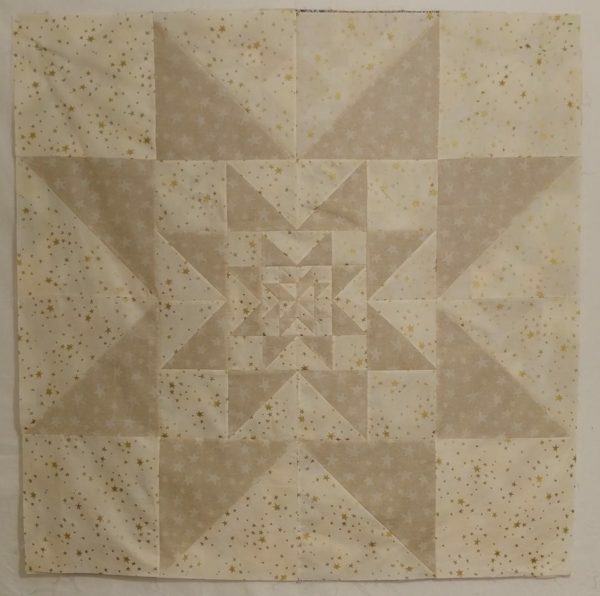 Last year’s quilt along- Busy Body was a fun one and the quilt tops that were shared were super cute! Can’t wait to see how this one turns out for you as well! Not sure if you have realized, but this year… in fact in 20 more days there will be a full solar eclipse. I am in Utah and we get a little bit of a show…..everyone is heading to Idaho for this big show. And- this won’t happen again until 2024. So, it’s kind of a fun! 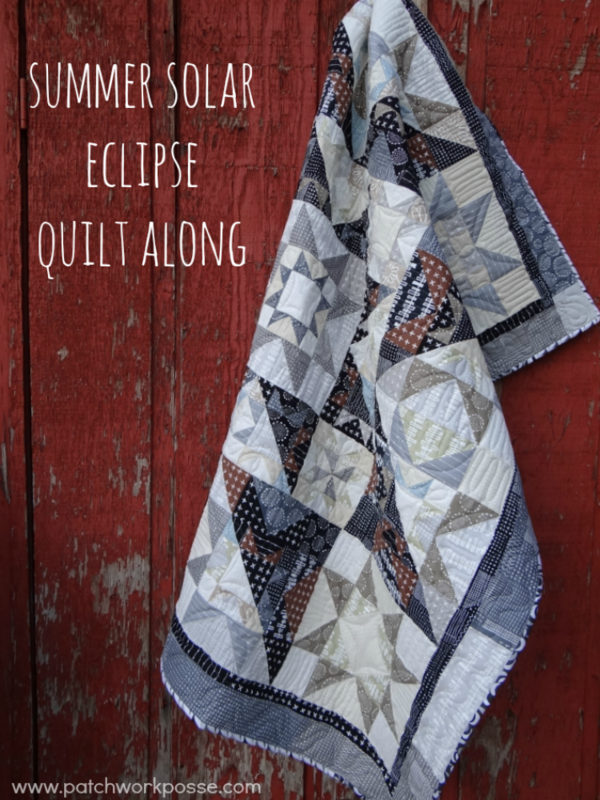 The quilt is kind of a play on the light and dark. 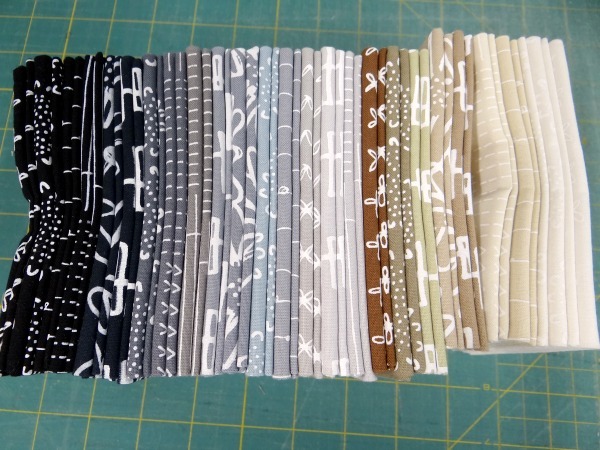 I have been hoarding the fat quarter pack for awhile– trying to decide what to do with the low tone selection + the black. It’s about the contrast. 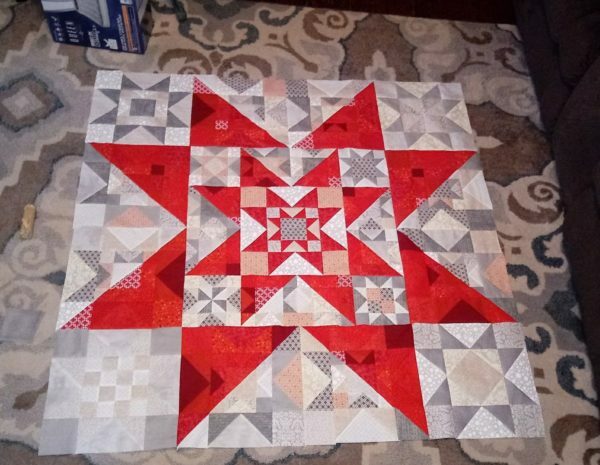 Whether you choose to sew along with a neutral pile of fabrics or scrappy colors….you’ll want to pay special attention to the contrast. Make sure there is enough between the lights and darks so the stars are seen as half diagonals. 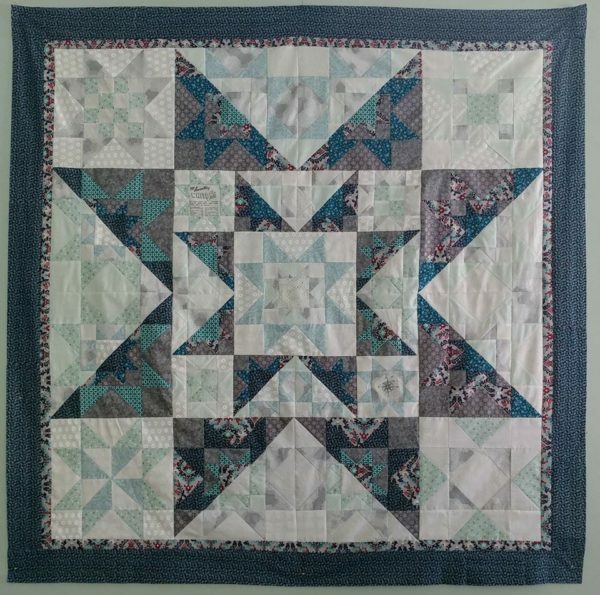 All the blocks are stars- Ohio Stars. 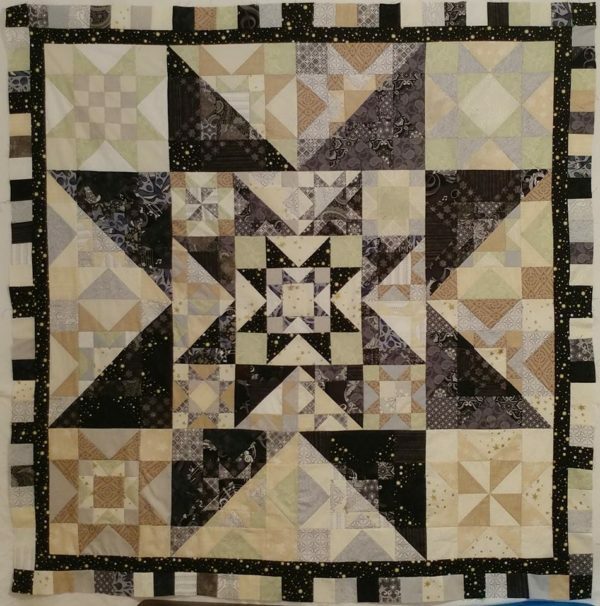 Some feature a different block on the inside, others are a block while a handful have the half square triangle so the block is half light and half dark- adding another fun twist to it. The Solar Eclipse is about the moon covering the sun. Blocking the view. Only thing showing is the outer edges…and even that will be very thin. It’s the light and dark playing with each other. 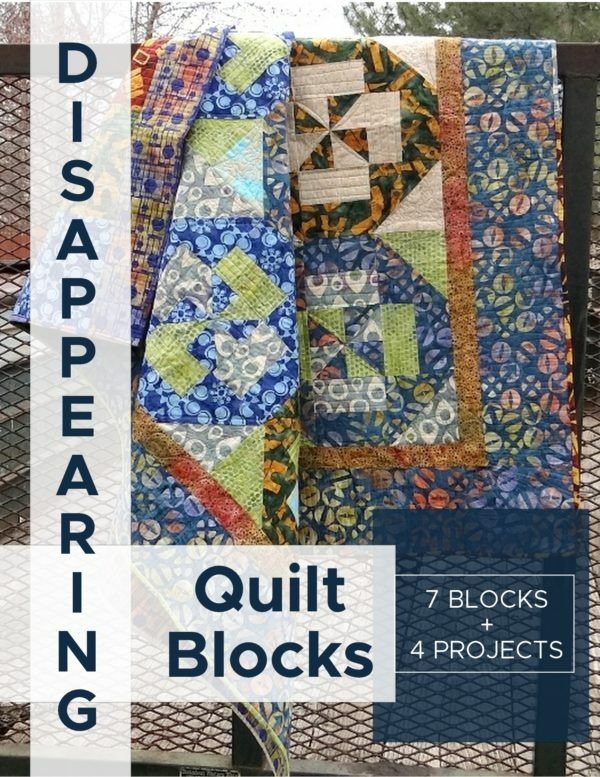 They are kind of fighting or sharing the same space- which in the quilt it’s the star blocks. 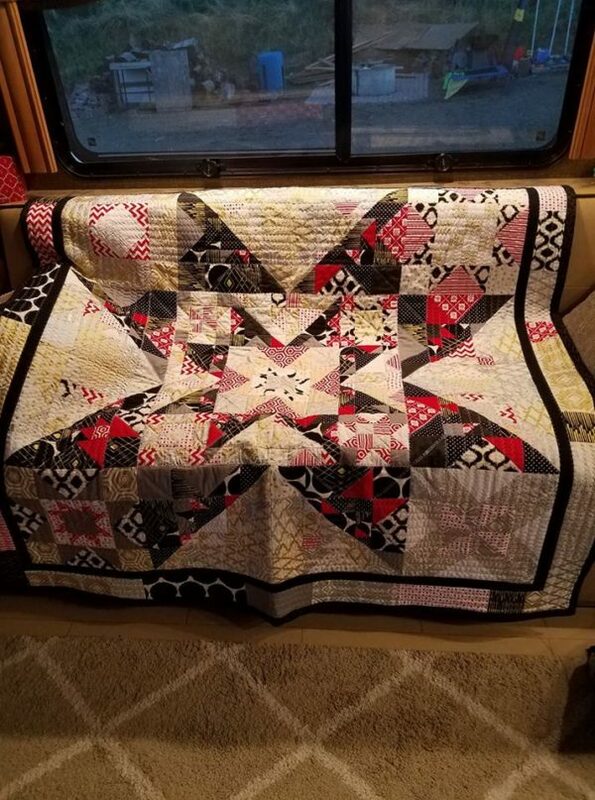 Part of the fun with a sew along is learning a new technique. And I have one for you! 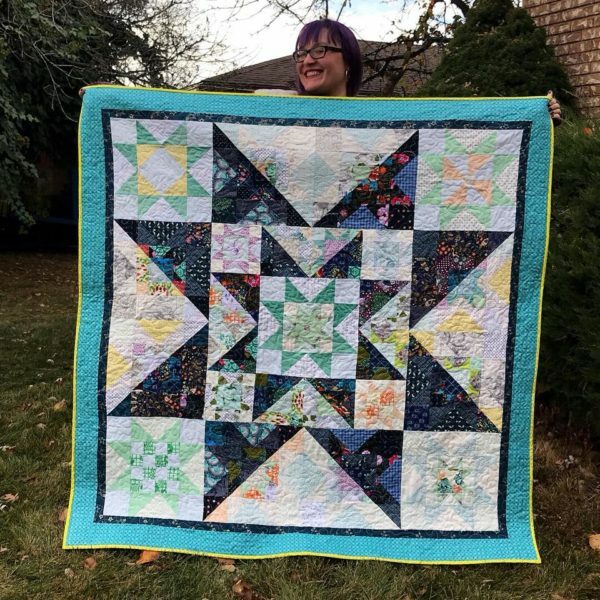 You’ll be sewing a bunch of flying geese– and without giving it away, I tried a few different ways of sewing them together and there is one that is now my all time favorite!! You will absolutely love it. Can’t wait to share! But, before I get ahead of myself and blab on to endless eternity– here are the materials you’ll be needing to gather. 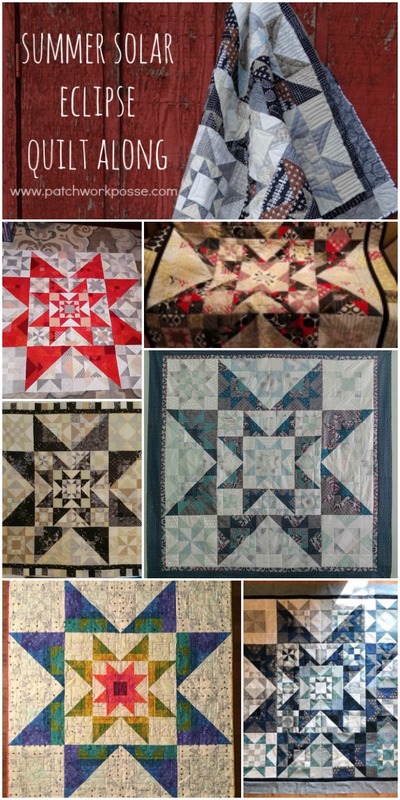 Check out all the finished quilts here!!! They are beautiful! Pay attention to the lights and darks. There are a few in there in the neutral zone, but really it’s all about lights and darks. Pick two colors— one will be the background color and the other will be the dark color. I chose my lights to be off white, grey, some light brown and blue ….the dark is mostly dark grey and black. You’ll notice that there are prints / patterns on the fabrics. I didn’t pay attention to that and went ahead and used them. You can decide if you want to stay with a color on color print or something a little more busy. There just needs to be enough contrast between the lights and darks. There are a few spots that I am not too happy with (but am not about to change them now). Don’t be afraid to branch out a little bit. This is the blue and the browns you see in mine. They are not keeping with the 2 colors, but they are keeping with the light and dark. 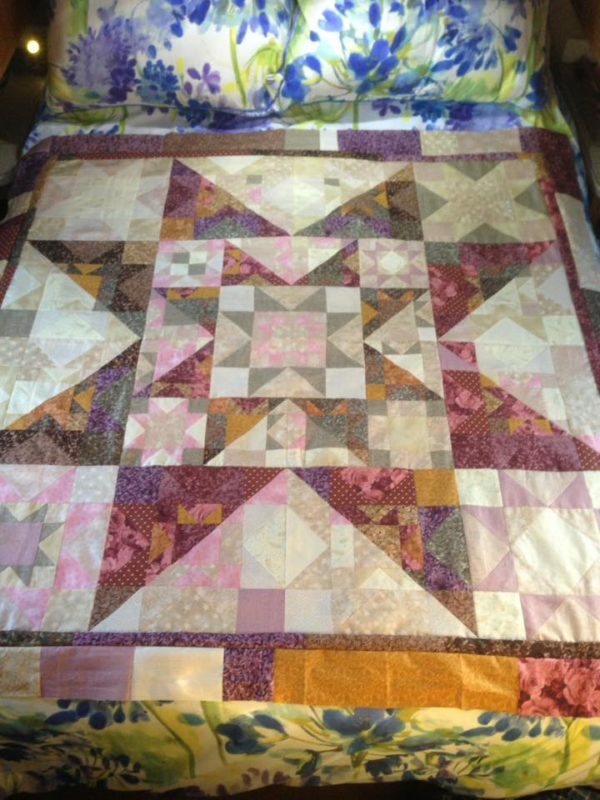 You will just want to make sure these little hints of color don’t overpower the rest of the fabrics. They are fun introductions, add interest and a fun surprise. I questioned putting them in, but am happy they are there! 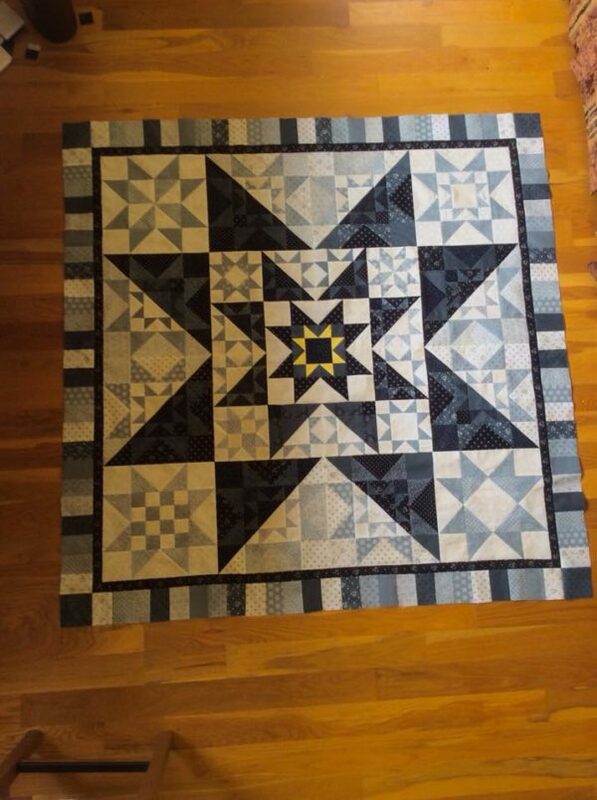 Technique chat— this quilt along uses a lot of flying geese. 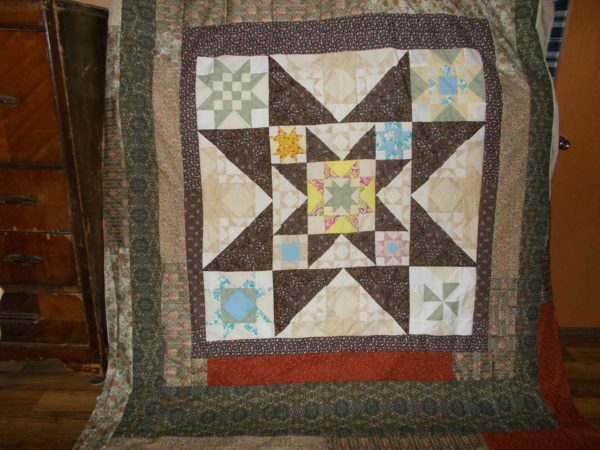 For a quick overview go here for 3 different methods for making the flying geese. Check out all the beautiful finished quilts here. 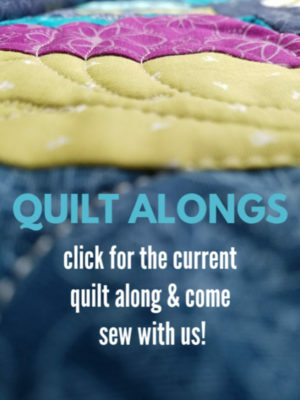 Are you going to sew along? 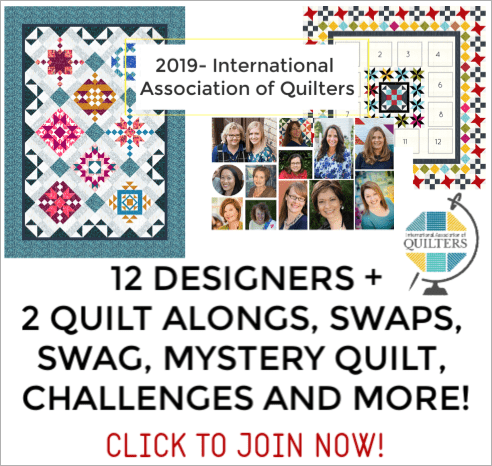 Share your fabric choice in the free fb group! Can’t wait to see them! 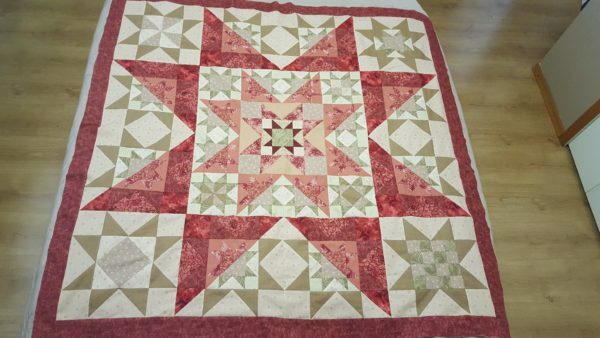 Check out the finished quilts! 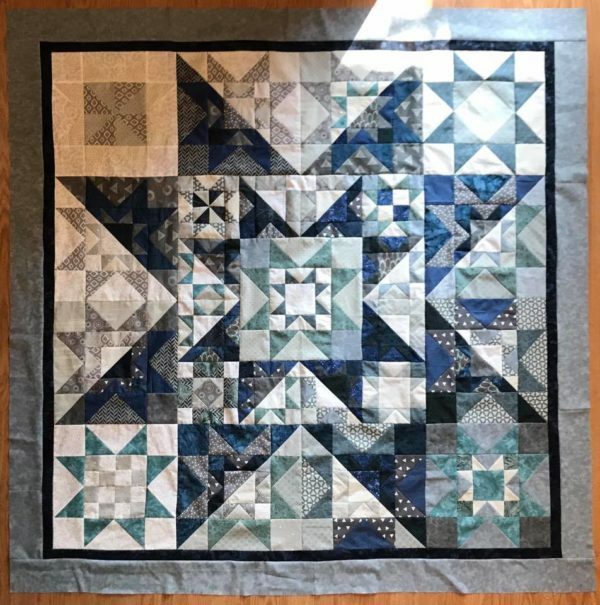 Help My Paper is Stuck Inside my Hexagon Quilt!